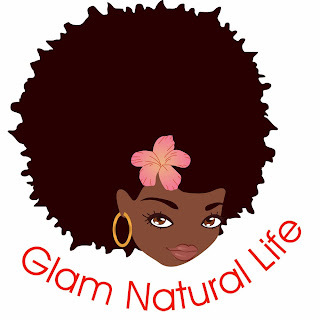 Glam Natural Life is now accepting Guest Post' submissions. We all have a story to tell and i i will like to hear it and share with my lovely readers. 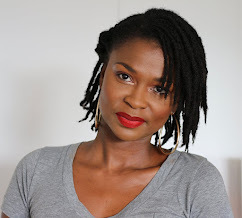 Are you a fellow blogger, writer or just have a story you want to tell? 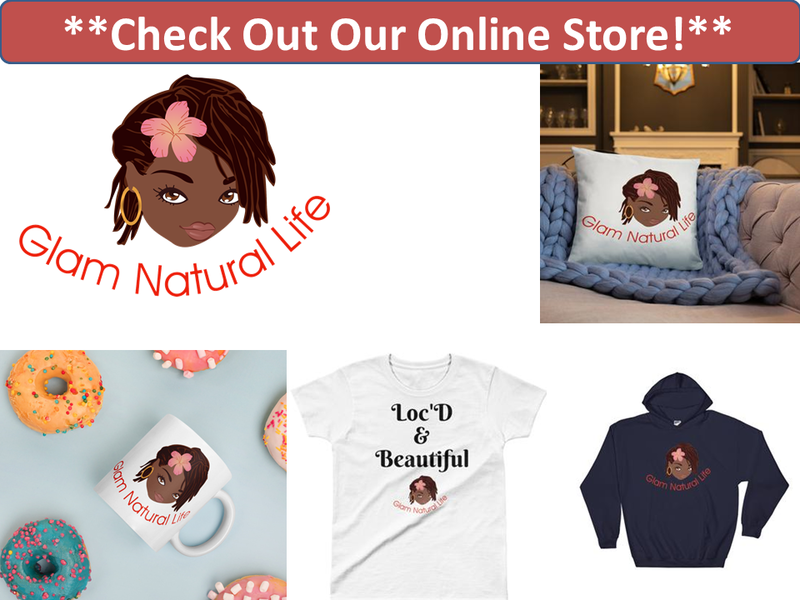 Then Glam Natural Life would like to help you get your word out there - while enjoying your content. Please send your submissions to shelly@glamnaturallife.com with the subject 'Guest Post'. Click Here to see previous Guest Posts! I would love to guest post at your blog? Hi, You are welcomed to guest post on the blog. Email your post(s) to shelly@glamnaturallife.com and please include links to your social media networks and sites for me to add. This is really blog for guest posting regarding the beauty ,fashion trends and hairstyling .I was the blogs about guest blogging and these are really best one that i have found here . If you would like to submit a guest post let me know.